Cordyne is a diversified electrical distributor and manufacturing company that provides integrated solutions for the Irrigation industry. Our team of experienced professionals will provide comprehensive services to all aspects and facets needed for the project success. 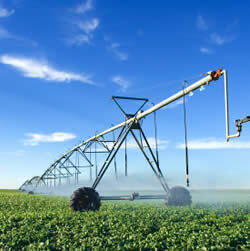 We engineer remote sensors, switches, relays, pumps, and valves to accommodate your Irrigation control applications.